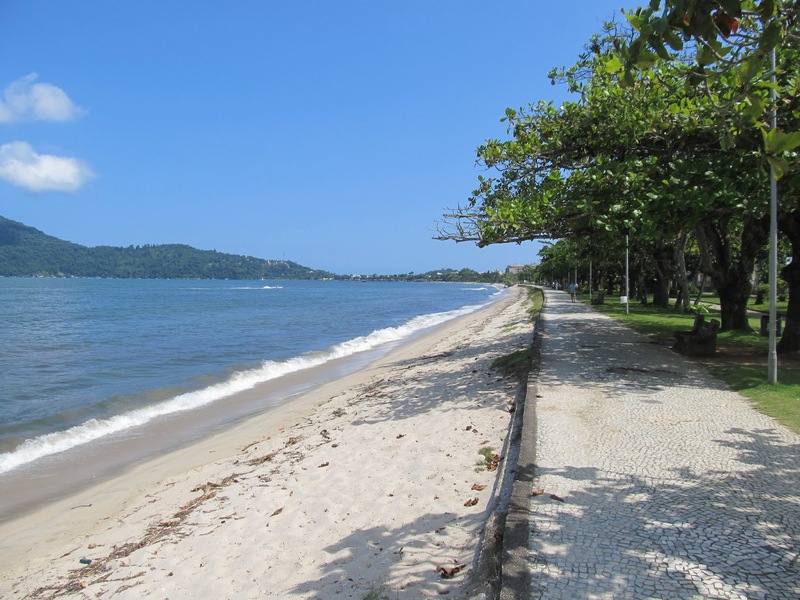 From Paraty it was time to finally brave Rio. Not going to lie, Rio is intimidating and has a terrible reputation these days. Crime is a constant concern and the general consensus is that it is still getting worse. It is particularly disturbing when you start meeting Brazilians around the country that say they don’t particularly like it or are too afraid to go. 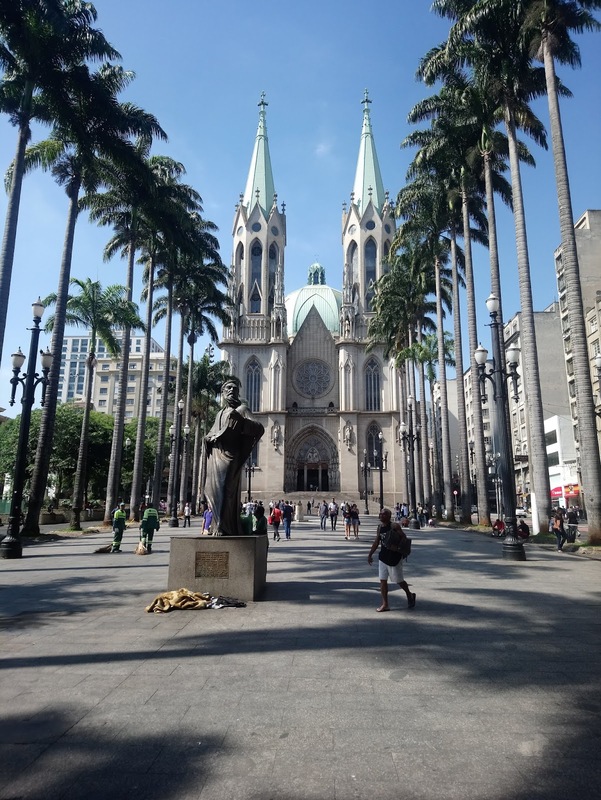 But it is still the most famous and beautiful city in the country and there still seems to be more tourists in Rio than elsewhere in Brazil. In the end I’d have to say the setting and landscape are truly spectacular and best viewed from a distance. At street level, it is not very pleasant, poorly maintained and with a lot of sketchy characters. In all honesty we don’t have a lot of photos from this next stretch as we were rarely walking around with a camera to take any, preferring to minimize our risk exposure. Our strategy was to get in and out in a day and a half and to minimize our time on the street. Shortly after our arrival and check-in in the afternoon, we went up Sugarloaf mountain. 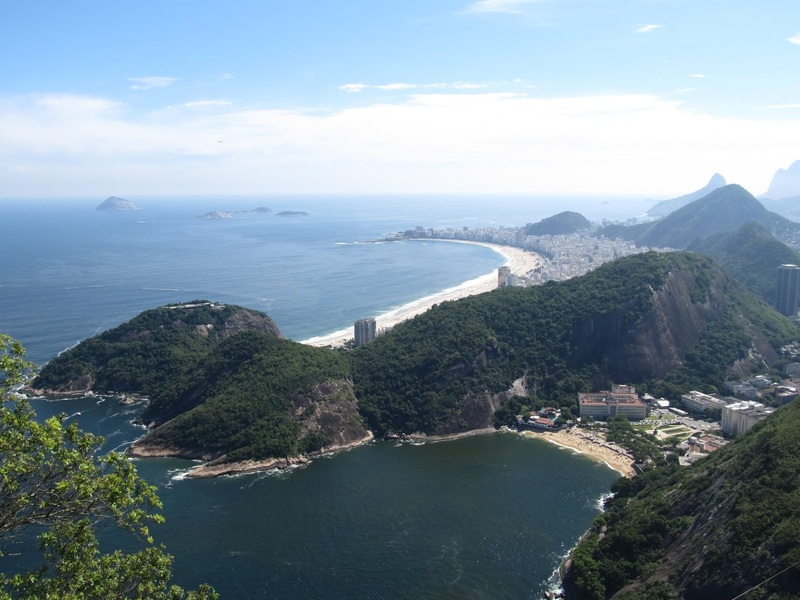 There are actually two aerial viewpoints in Rio, Sugarloaf (on the coast) and at the base of the Jesus statue. You need to prebook your trip to see Jesus but for Sugarloaf you just have to wait in line for the cable car up the mountain. The view is stunning. Had I really understood how much I’d like it I would’ve come the next day, packed a lunch and stayed longer. From the top you can see the full layout of the city, it’s multitude of bays and beaches and how it is all built in and around the coastal mountains which naturally divide the city into defined neighbourhoods. 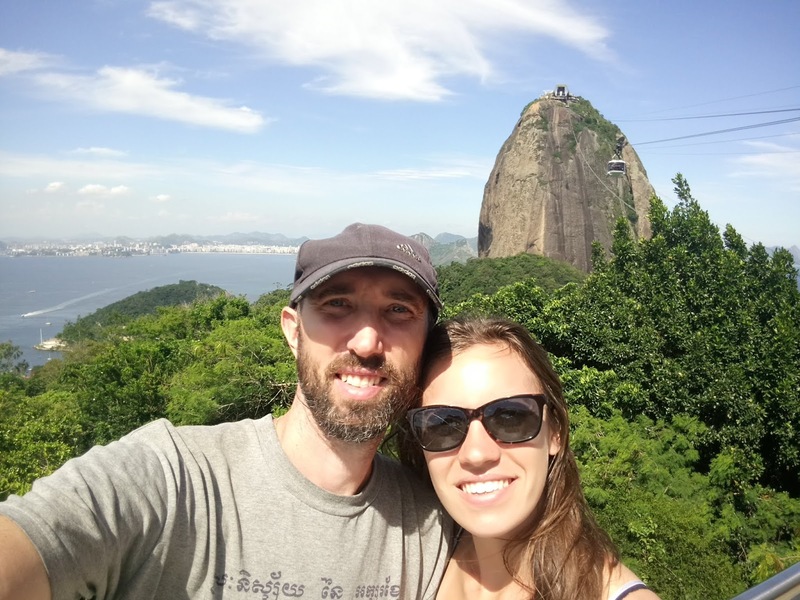 Urca and Jesus on the mountain top. 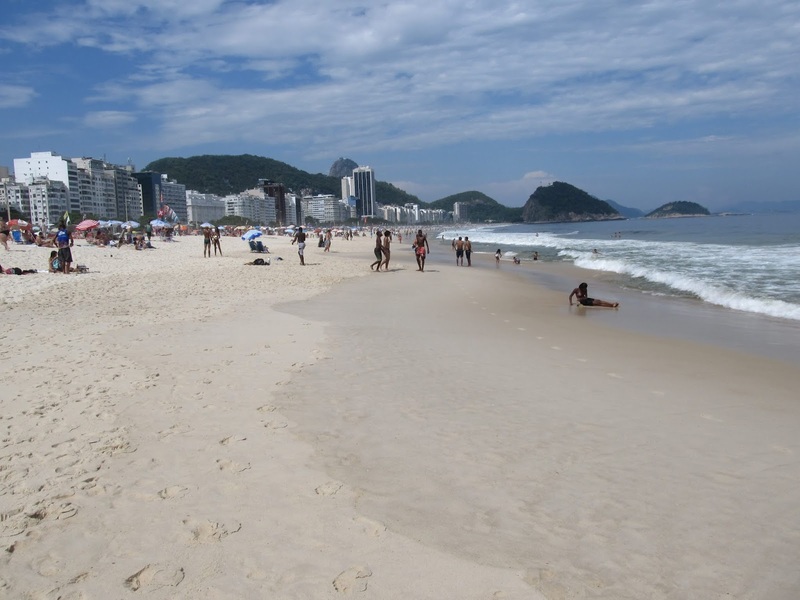 We stayed in the Copacabana area, so the following day we walked down to the beach to see what was going on. Not much in all honesty, though it is huge and there were still quite a few people down there. 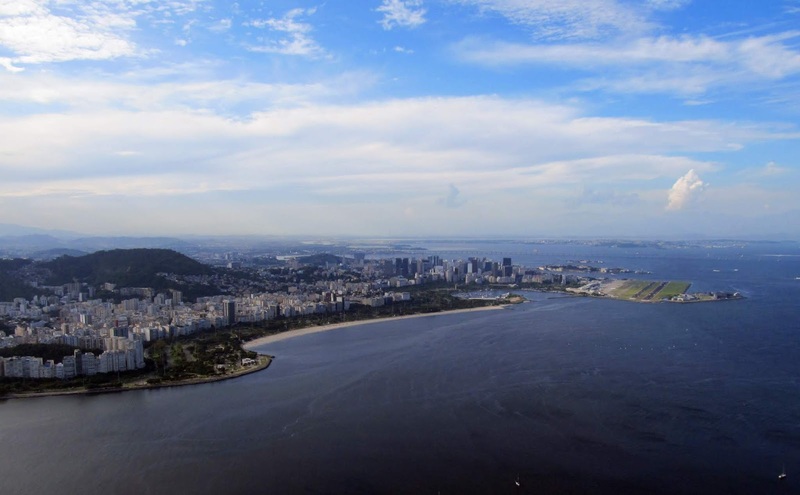 I know it is famous for hosting the biggest beach party in the world and it is impressive as an urban beach, but having come down the coast of Brazil we can honestly say it was nothing special in and of itself. 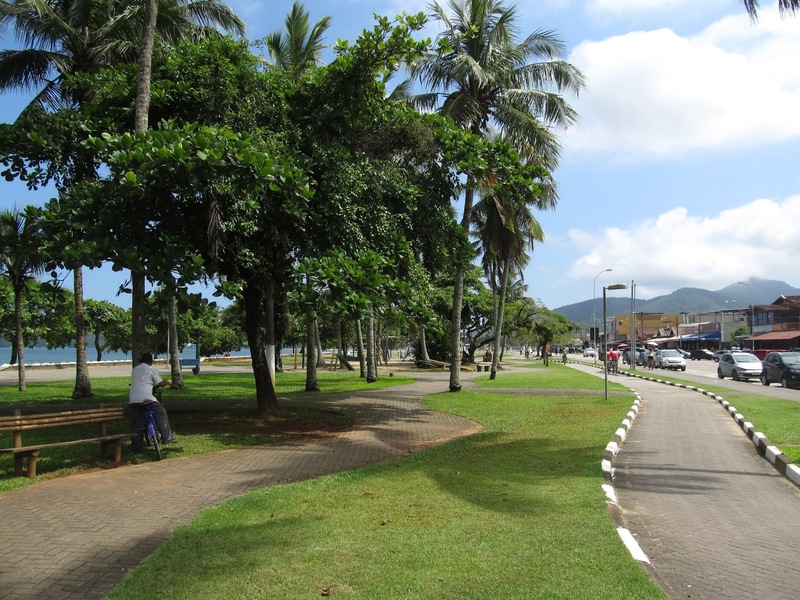 Copacabana on a tame day. 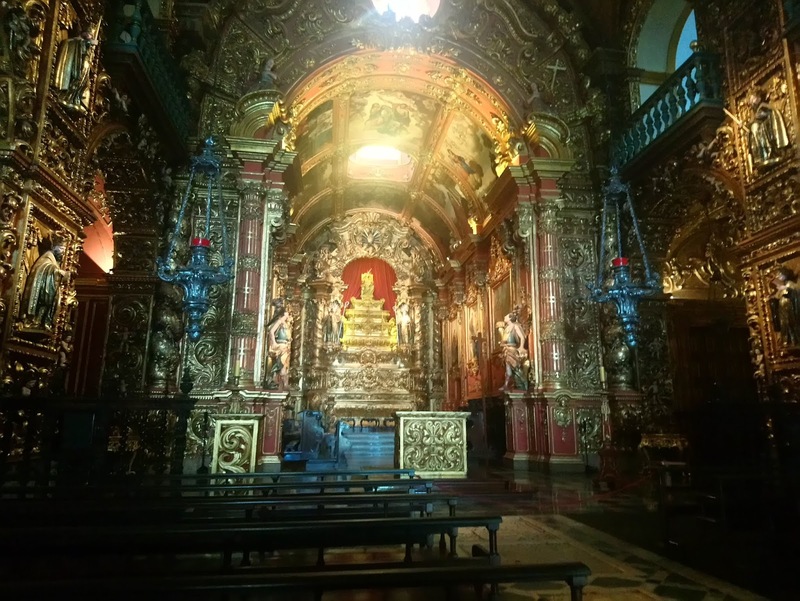 We also braved a quick visit to the city centre to see the ridiculously ornate monastery of Sao Bento. You’d never know it was hiding in the middle of a bunch of high-rises. It is on top of a little hill and to get there you have to enter a random building on a nondescript street and take an elevator to the top. Never done that before. It was just a quick stop to see the chapel and all it’s gilded artwork. We also briefly stopped at the newly discovered and Unesco-listed Valongo wharf. 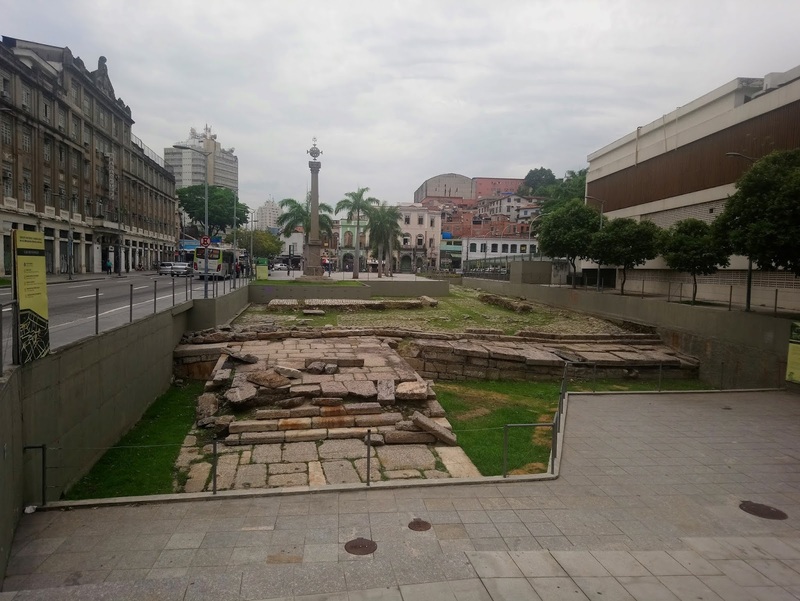 It is currently just a small set of ruins sunk into a random half of a city block but it is all that remains of the site where nearly 1 million slaves entered Brazil during its 20-years in operation from 1811 to 1831, most destined for the mines in Minas Gerais, making it the busiest African slave trafficking site in the western hemisphere. Despite its historical significance, the wharf was later modified for a royal visit and then buried in land reclamation projects. It was only rediscovered in 2011 during renovations for the Olympics. While it remains to be seen what they’ll do to preserve and present the site in future, for now it is open and exposed to the public and we took a few moments to pay our respects. Heading out of Rio. This building just says so much, especially the rent sign on top. From Rio we took a bus a couple hours west to Resende to spend the weekend with one of grandma’s former students, Vinicius and his wife Ana. They were an extremely hospitable couple that were still adjusting to their new town, having just moved there for work. 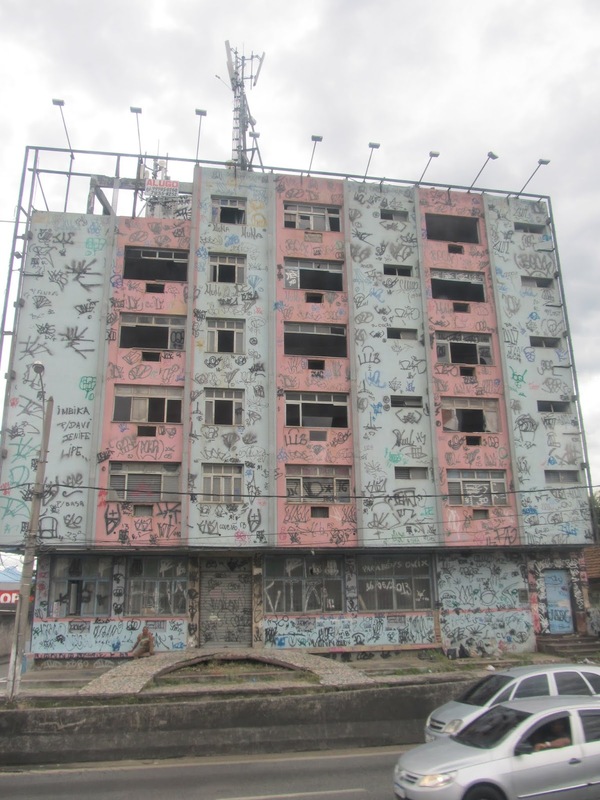 It was strange to think we’d been in Brazil longer than they had been in their apartment. 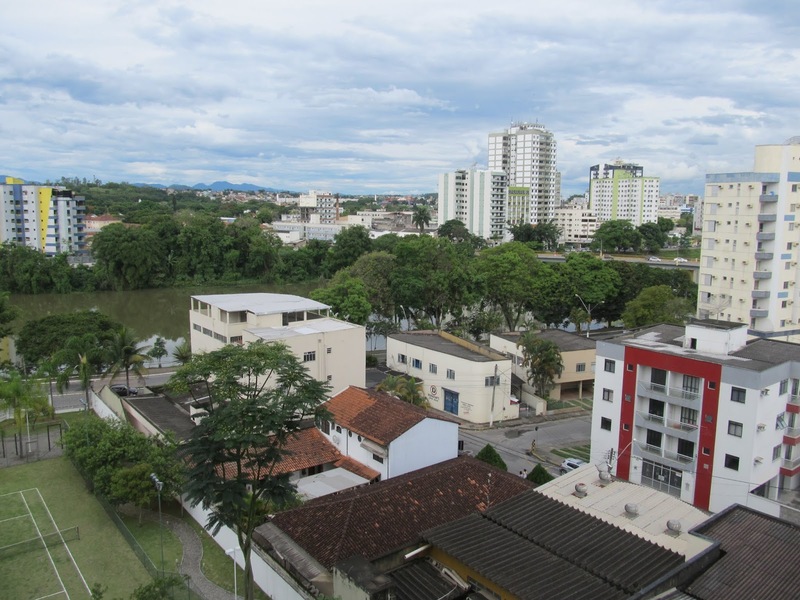 Resende doesn’t have much going for it from an international tourism perspective so the focus shifted to eating well, visiting and their beautiful Golden Retriever, Polly. Reaching Resende it started to become obvious how much more money and economic development there is in southern Brazil. Things looked more modern, cleaner and with better roads. 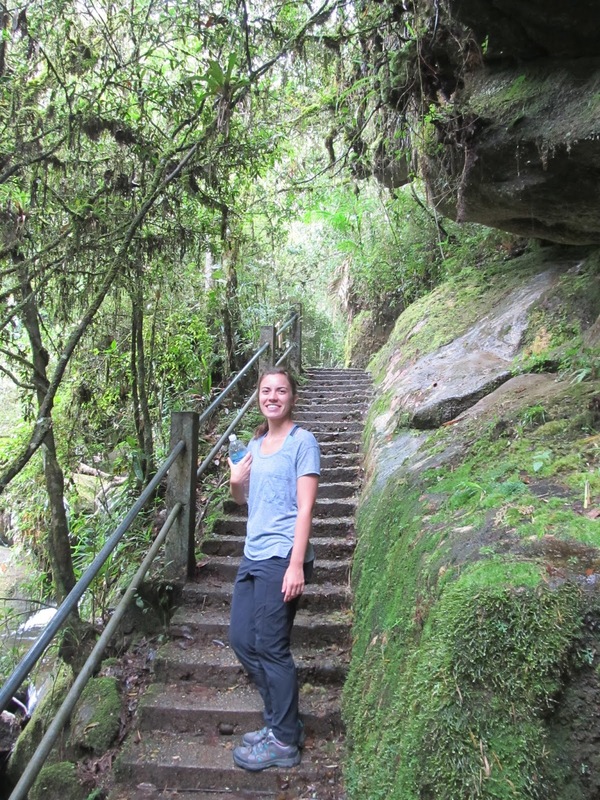 We also went for a brief hike in the nearby Itatiaia National Park. 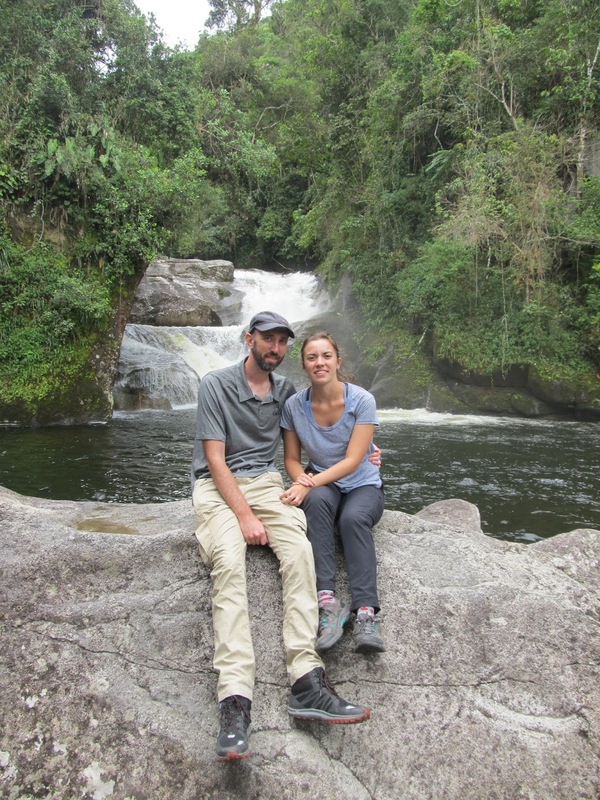 Our next stop was another brief one, back on the coast at Ubatuba. 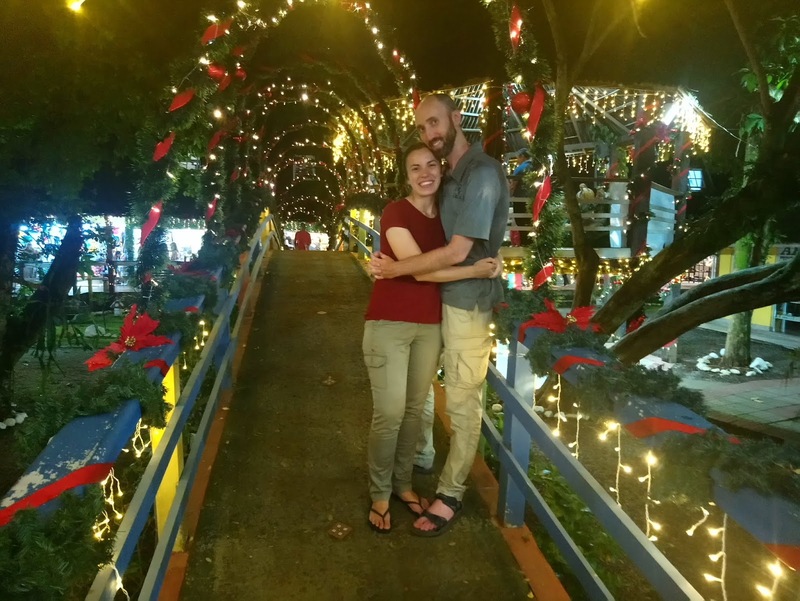 While Ubatuba is a touristy beach town known for its surf beaches nearby, we wouldn’t have normally gone there except for the connection with Sasha’s mom, Claire. She had spent some time there a few years ago and it was kind of cool to take her back in a way, via video chat while walking along the waterfront. 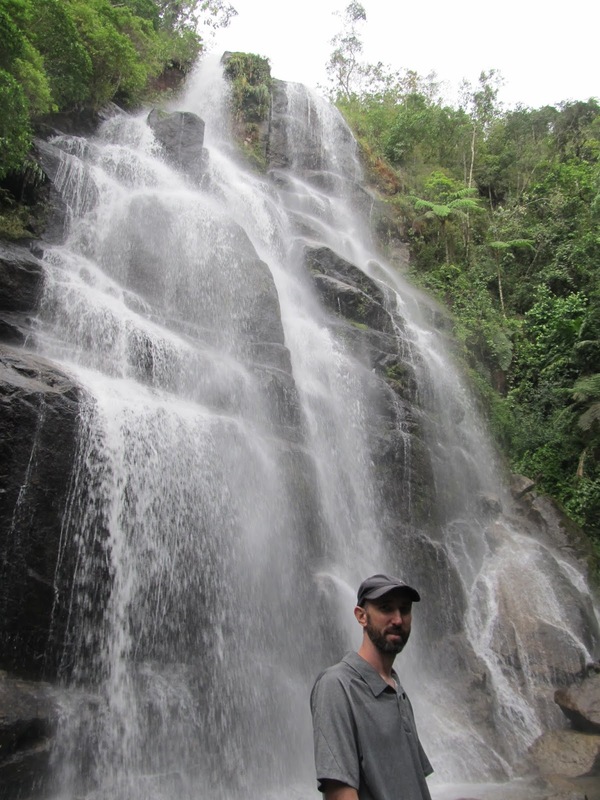 The weather wasn’t totally cooperative and we had a few showers, unsurprising as Ubatuba is often locally referred to as Ubachuva (chuva meaning rain). The waterfront is nice though the beach in town is nothing special. We didn’t have the time or transportation to venture further out of town but what we saw from the bus looked nice. The water is definitely colder though. Instead, we visited the local TAMAR turtle sanctuary. 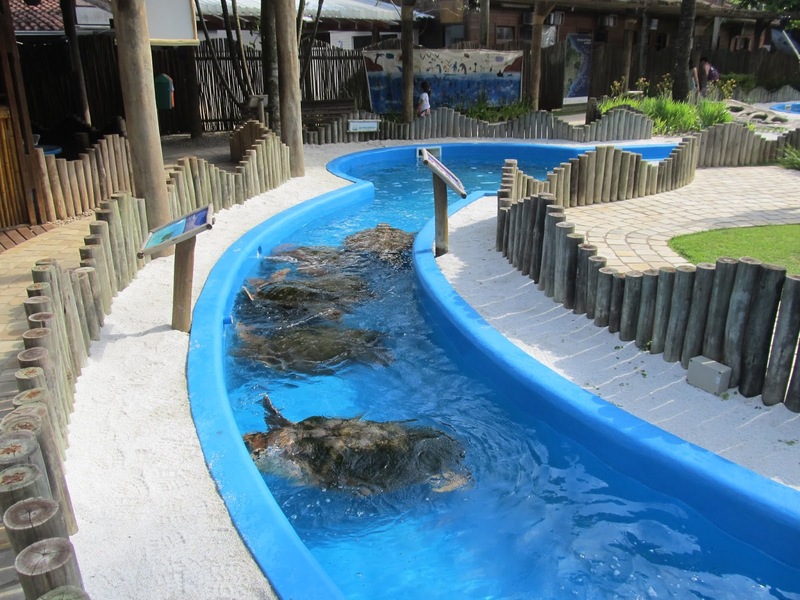 It is an organization dedicated to the protection and rehabilitation of sea turtles nationally and they have multiple sites all along the coast, some of which are open as tourist sites so visitors can learn about and see a few turtles. I think all of the sites are geared more towards kids and we left feeling kind of depressed. There are some nice turtles there but the tanks holding them were way to small and they looked stressed. They have a good cause so I hope the rest of their operations are better run. And finally Sao Paulo. 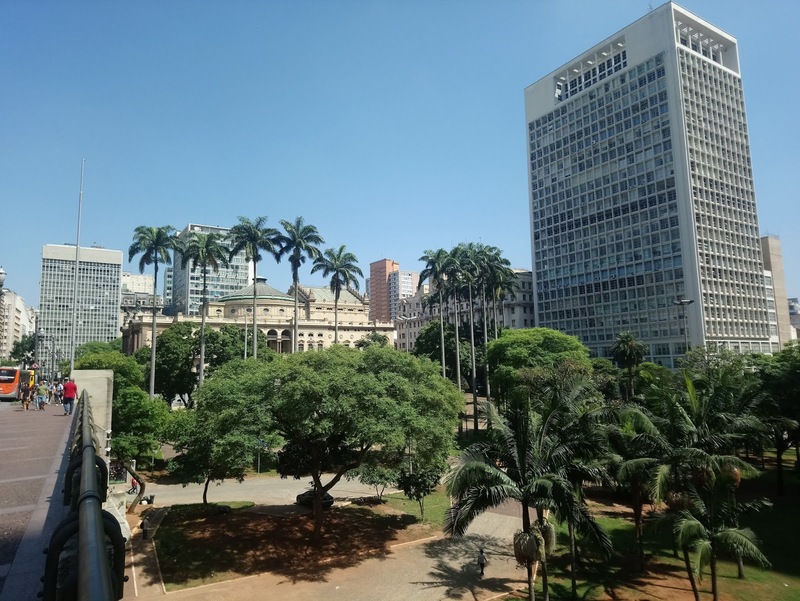 Although there are multiple definitions of “city”, by any of those definitions Sao Paulo still ranks as one of the most populous in the world. 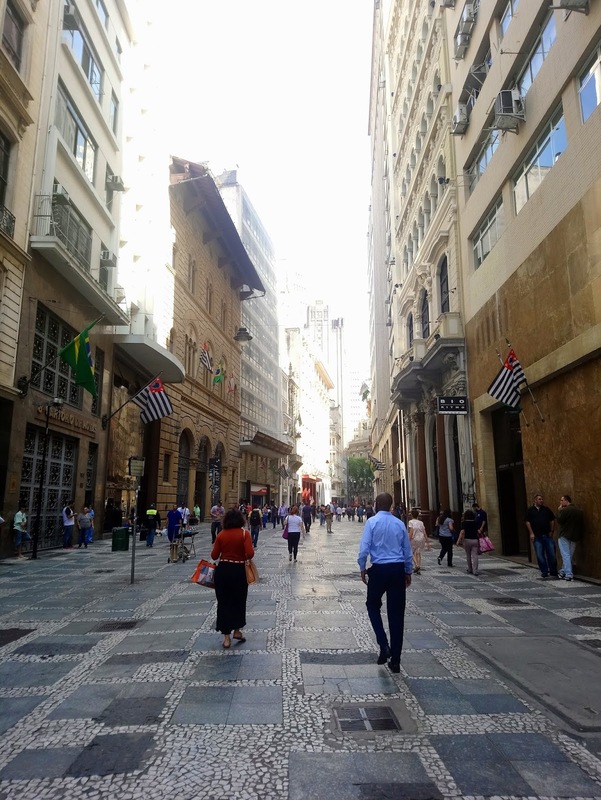 It is the economic and cultural heart and soul of Brazil and for the first time, we felt like we were in a modern, international city, albeit a very crowded one. We stayed at a hostel in the trendy Pinheiros neighbourhood. If there is such a thing as a Brazilian hipster culture you might find it there. It is also a land of little shops and restaurants; the big brand names lay low. Not that that is why we were there (heaven forbid) but we were still looking for somewhere safe and accessible. 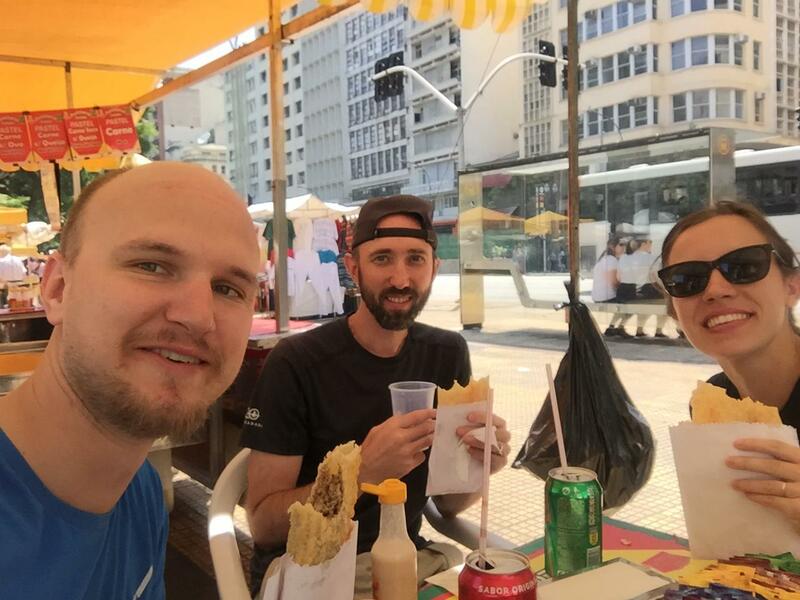 We were only in Sao Paulo for only 2 nights with 2 specific goals, meet Marcus and pick up Bre. Marcus is a Canadian friend I first met when we were both living in the same hostel in Brisbane. I met him again later in Holland but that was 5 years ago and it was time for another encounter. He has been living in Sao Paulo for the last 2 years so got to play tour guide. With him leading us we were brave enough to venture into the centre, visit the Se Cathedral and wander around a bit. There is a heavy police presence in the area and a lot of homeless people but the area is not without its architectural charms. This was the original banking centre of Brazil with the fortress-style banking skyscrapers dominating the landscape. The bank headquarters have since moved further out of the city to more modern pastures as the city rapidly grew in only the last few decades. Marcus and his girlfriend also took us out to a traditional Brazilian dinner to start Bre’s trip off right. 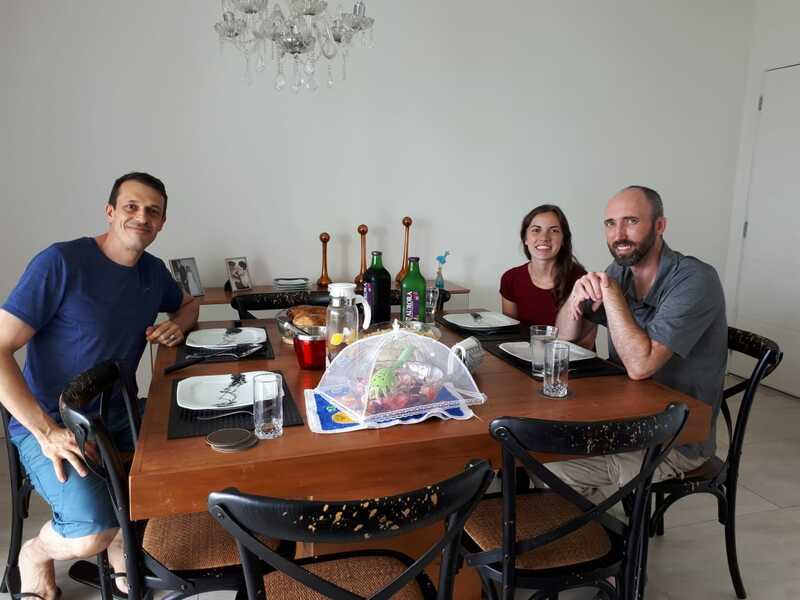 We’d have liked to stay longer but with Bre’s arrival we were now on an even quicker schedule to get stuff done and had to leave the next day on a bus for the 19 hour ride to Foz do Iguacu. Savannah Grace, thanks so much for the post.Much thanks again. Really Cool.